Hrithik Roshan has been divorced since December 2013. That there were some rumors about him being in a relationship with Kangana Ranaut but it is still unclear Hrithik and Kangana now shares the bad blood. However, there are rumors that Hrithik Roshan is going to marry again. Yes! You have read it right. There are many threads that claim that Hrithik is thinking about marrying. The fun fact is that he will marry his ex-wife Sussanne Khan. The couple separated in December 2013. 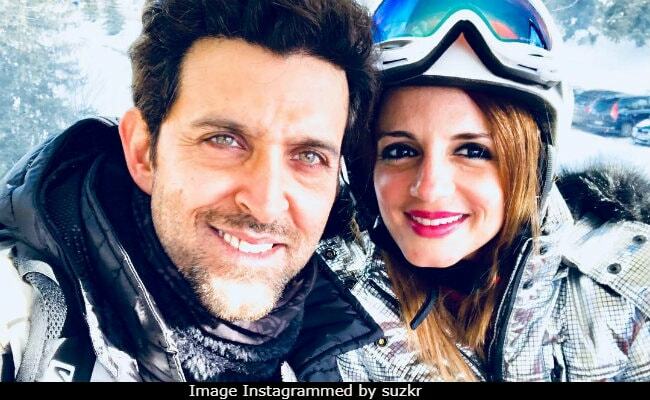 In an interview, Hrithik said that he was ending his 17-year long relationship with Sussane Khan. He further added that it was a stressful time for their family and he requested the media stay away from the matter of his family. 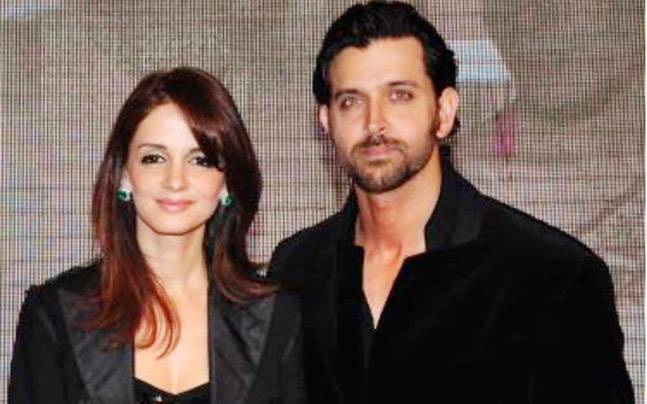 Hrithik Roshan Is About To Marry Again? According to a popular website,” a close friend of Hrithik told that both Hrithik and Sussane are thinking about getting married again. They are trying to know about the reasons that failed their marriage and now they are trying to fix it. Another reason which is popping out for their patch up is their kids. After the divorce, Hrithik Roshan is the legal guardian of the kids. 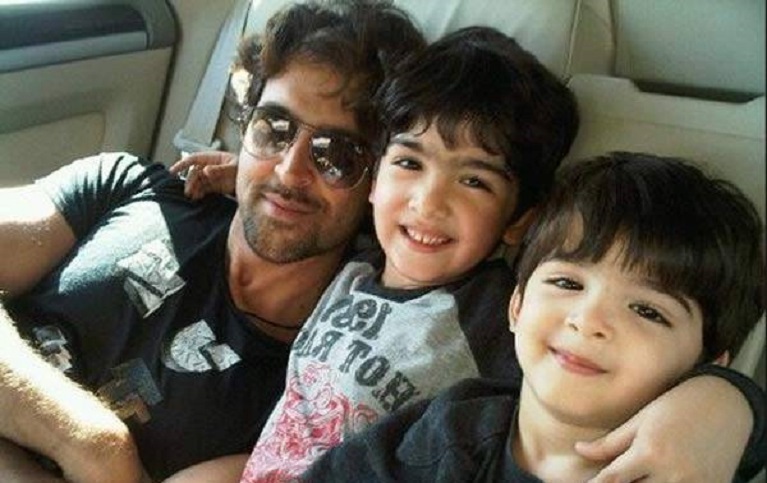 But it is considered that both Hrithik and Sussane would come back together because of their kids. Undoubtedly, all the parents think about the better future of their kids. 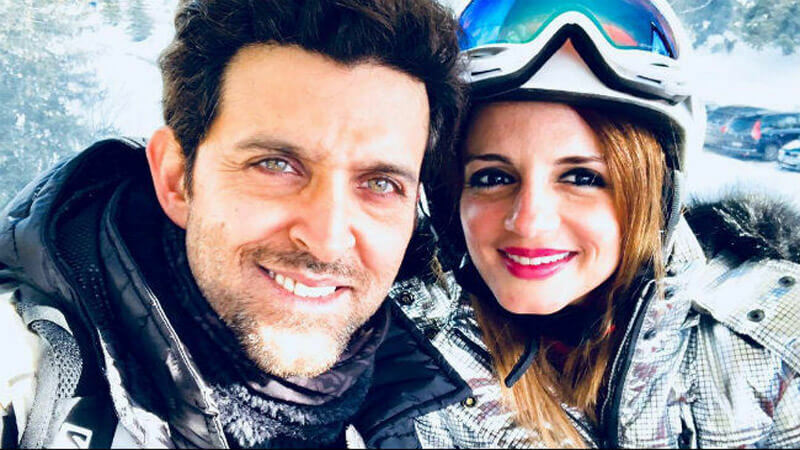 Recently Hrithik celebrated his 44th birthday and Sussane shared his picture on social media and quoted him as her sunshine. Moreover, she was also seen supporting Hrithik during the controversy with Kangana Ranaut. Well, it would be good news if both of them clear the matter and come back together. It would be good for their children and also for their fans. What do you think? Will they patch up? Or is it just a fable? Have you spotted that Akshay Kumar has gone bald? Check out the real reason why he shaved his head.